See what events are happening near you! Fundraising events bring people and communities together in meaningful and memorable ways. 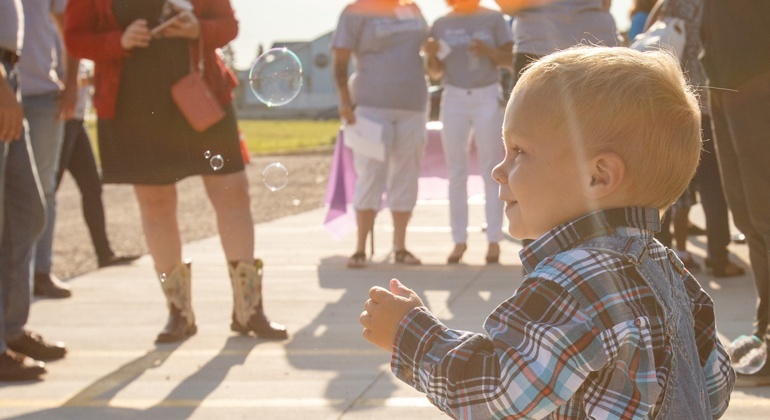 Each event raises both money and awareness about the need for affordable home ownership in southern Alberta and how we can provide a solution together! 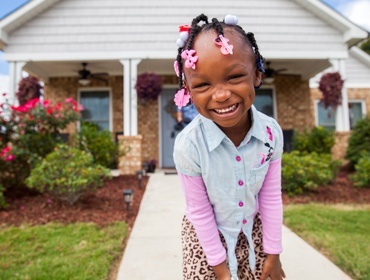 The funds raised through each event help us pay for the land, materials and expert trades that we need to build homes. 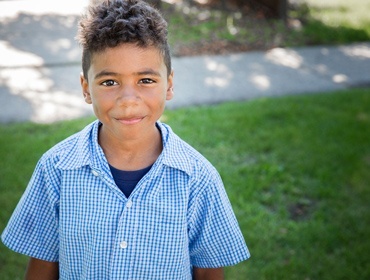 Whether you organize a school bake sale, hold a fun run, or even a birthday party, you’re contributing to a better future for families and children in need living in southern Alberta. When we work together, anything is possible. Interested in hosting an event in support of Habitat for Humanity? We're here to support you and provide the resources you need to pull off a successful event. So we've put together a Fundraising Toolkit and online application form to make it as simple as possible! 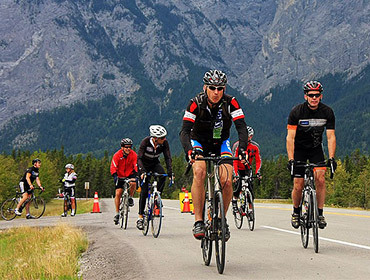 Four day, 345 kilometre journey through the Rocky Mountains in support of Habitat for Humanity. Change the lives of families in Okotoks one square foot at a time. Hear the talents of different faiths from across Calgary and raise funds to support families through Habitat for Humanity. I'd like to organize a fundraiser. Please send me more information!